Nyck Caution and Kirk Knight join our studio today at Sway In The Morning to talk about their new project, “Nyck at Knight!” The two artists have been in the game for quite some time now, so respectably they were able to grow and nurture their work. Nyck and Kirk come to the table and discuss how they work, and why they pick quality over quantity. As young artist, the two have grown into very mature young men. Kirk explains to Heather B, that sometimes its hard for newer acts to realize that people you watch when you’re growing up are real. He relates this to the studio, because even now he still finds himself shocked to be in the position he is at today. 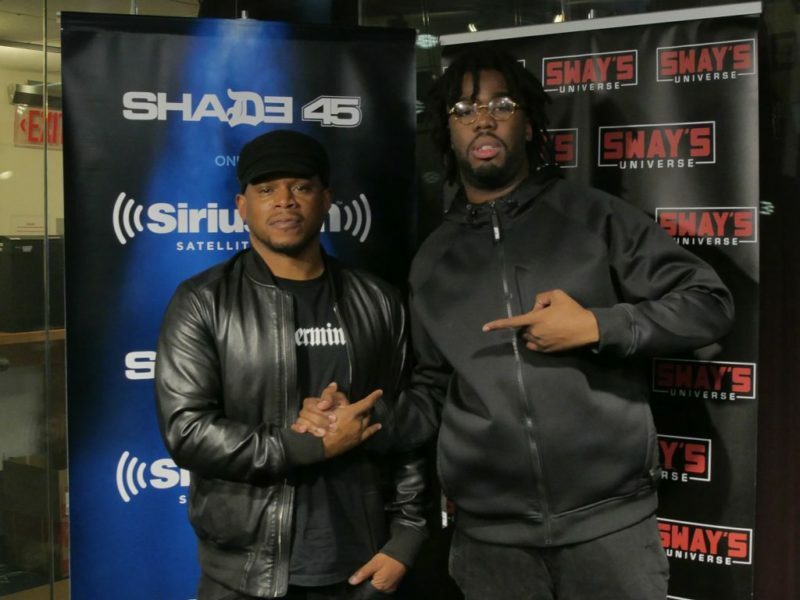 As Kirk goes on, he discusses how he got into music with Sway. 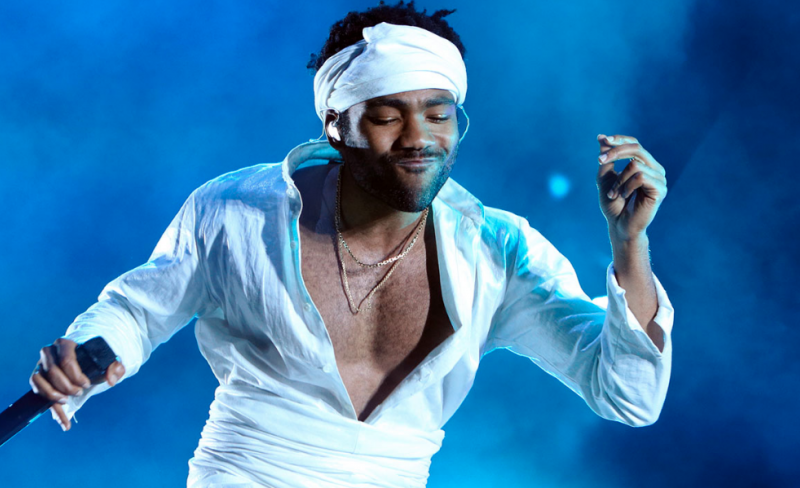 He explained, that he was influenced by the track, “miss fat booty,” by Mos Def which stayed in his mind until he met Joey to pursue producing. As the vibe glows throughout the room, Nyck talks to the cast about how he got into Pro Era. Nyck discusses that he performed at a rock show, back in high school which caught the attention of Steez, as he watched from the back of the show. Later him and Steez would record at Nyck’s studio, and finally as Nyck’s previous collective began to separate he then formed a closer relationship with Pro Era. Watch below as both artists deliver great Freestyles!